It’s that time of the year again. 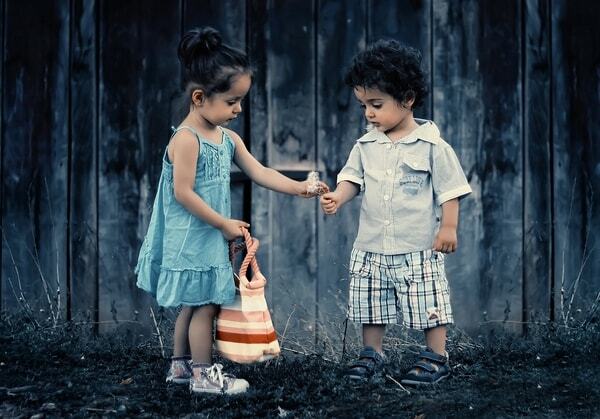 India’s very own sibling appreciation day, The Raksha Bandhan, where girls and women celebrate the bond they have with the special men in their lives, whom they consider brothers, and boys and men reciprocate with their tokens of appreciation. But while chocolates or flowers may serve as a return gift for some of your rakhi sisters, some relationships are definitely more precious and in need of equally precious gifts for rakhi. What else can serve the purpose of the precious gift than a precious jewellery piece for your best sister this Raksha Bandhan 2018? If you are struggling to find the perfect present for rakhi for your favourite sister, cousin, we’ve rounded up some fabulous jewellery gifting ideas for this Raksha Bandhan that are guaranteed to warm her heart and put a smile on her face. We’ve suggested trinkets to suit different types of personalities so that you can easily pick something suitable. So, show some love and choose a sentimental and special present from our awesome gift ideas below for this Raksha Bandhan. Choose a delicate everyday necklace with a thin chain and a pretty or meaningful pendant. 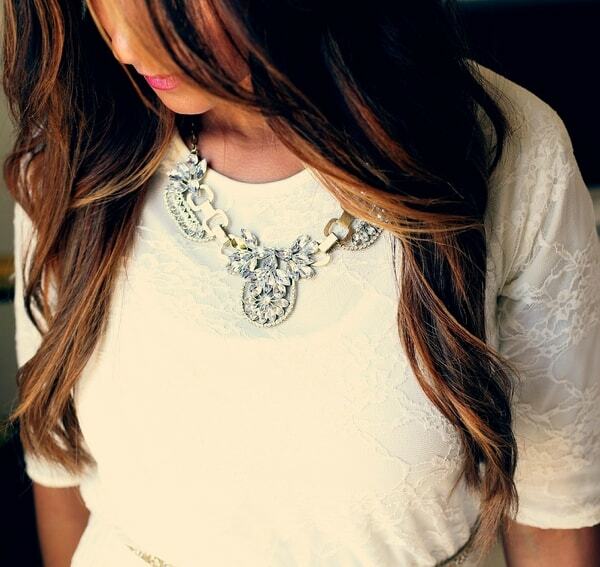 Those with a generous budget can pick a simple gold or diamond pendant hung off a dainty gold chain. 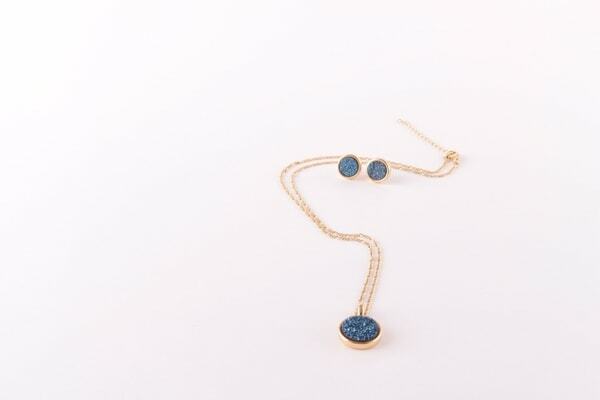 Find out which colour gold she liked best before choosing the gift – you can scrutinise her everyday jewellery to get an idea of her taste in design. 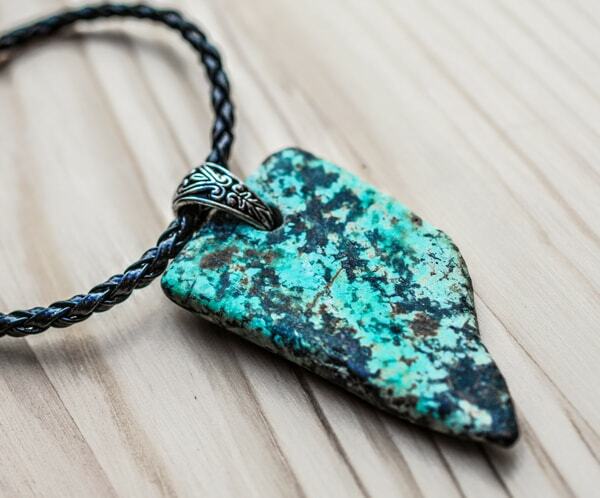 If you have a smaller budget, an oxidized silver necklace is much more economical and no less beautiful. Fashion necklaces made of metals, wood and fabrics are all good choices, especially if your sister’s tastes are more out there. Buy statement jewellery if you’ve noticed that your rakhi sister likes large pieces. To choose the best statement jewellery without risking something that’s too loud or garish, read this guide on statement jewellery. What better way to celebrate your sister’s individuality and specialness than to give her a jewel that is personalised with her initials, name or nickname. 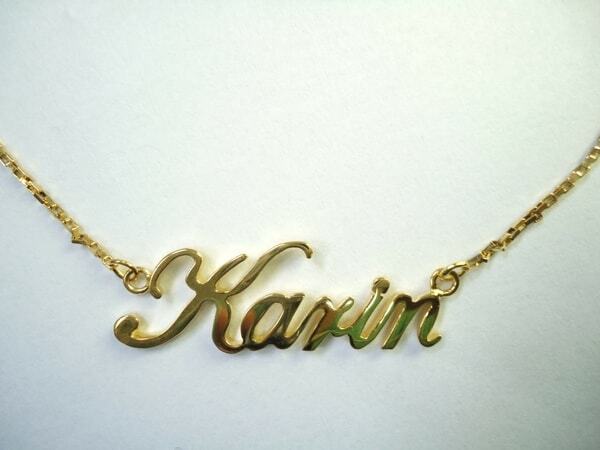 Personalised jewels can be of many types. They can be engraved or crafted with a name or message – think identity bracelets and name necklaces. 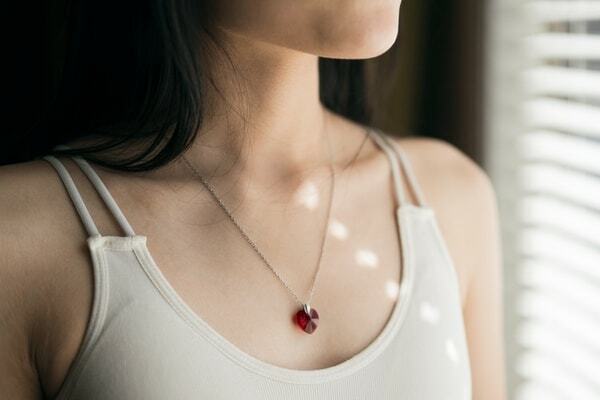 Or you can try your hand at making jewellery according to what you think your sibling would like – yes, try your hand at some DIY jewellery for a wonderfully sentimental gift. For those with more modern and edgy tastes, 3D printed jewellery is a great idea, especially if your rakhi sister is into tech, and can be customized to your specific designs as well. Does the to-be recipient of your gift read her horoscope every day or explain off a bad week as a result of ‘Mercury in retrograde’? Then birthstone jewellery is an ideal present. Buy a bracelet, earrings, ring or necklace that features the gemstone corresponding to her zodiac sign – they are believed to bring their wearer luck and have a positive influence on their health. If your rakhi sister happens to be in her teens, pick out something trendy and fun. Remember, most young girls love experimenting with their styles so big, bold earrings that are trending or fun and colourful fashion bracelets are the way to go when you hit the shops. If your rakhi sister is even younger, choosing jewellery that is appropriate for a child can get tricky. Read this article on how to buy kids jewellery for great ideas on what to get. Is your sister the type to read The Alchemist and refuse to leave the house if she sees a raven? Or does she have a copy of The Secret stashed away on her bookstand, waiting to be read for the third time? For those who love the symbolism of signs and higher powers, charm jewellery makes for some wonderful trinkets. Whether a four leaf clover or a tiny hamsa hand symbol, wearing something representing good luck and fortune will surely make your sister think fondly of you every time she sees it. 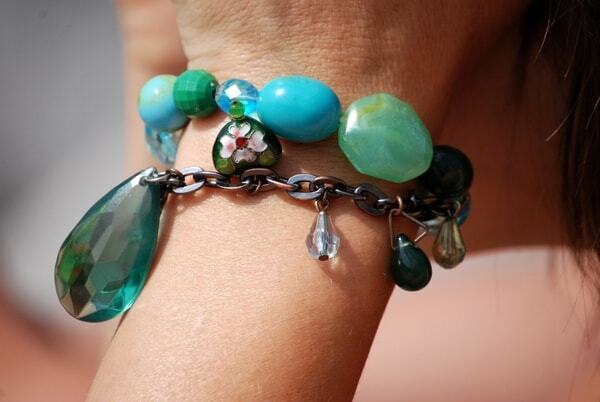 Read all about charm jewellery and their meanings before you go shopping. Make sure the presents you choose for rakhi gifting are as special as your relationship this Raksha Bandhan. A little foresight and guidance on jewellery buying will go a long way to picking the ideal present for your rakhi sister. The Raksha Bandhan, where girls and women celebrate the bond. So, show some love and choose a sentimental and special present from our awesome jewellery gift ideas below for this Raksha Bandhan. What else can serve the purpose of the precious gift than a precious jewellery piece for your best sister this Raksha Bandhan 2018?